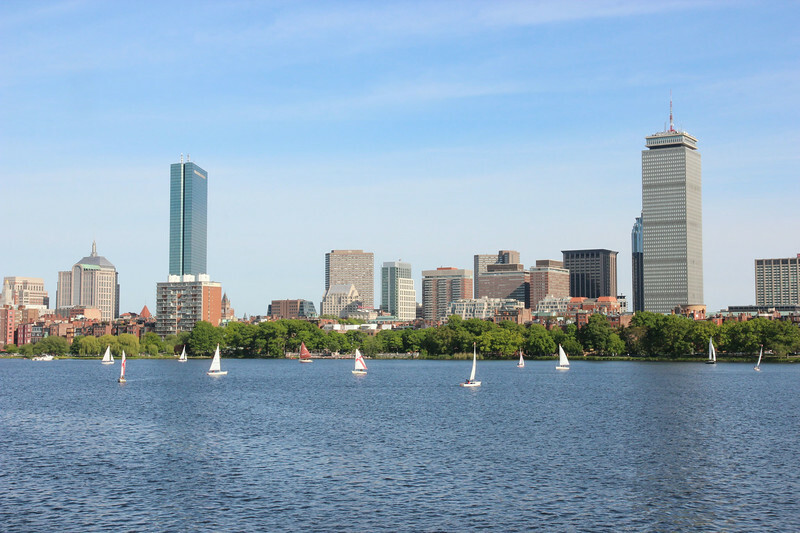 Boston put on its best face for the 224th AAS meeting, and the weather cooperated too. Boston put on its best face for the 224th AAS meeting, and the weather cooperated too. This view shows the Charles River and Back Bay, with the John Hancock tower at left and the Prudential tower at right. Photo by Rick Fienberg © 2014 AAS.